Welcome to Yarn 101! In this series, I will be sharing more information about the many different and wonderful types of yarn out in the marketplace. I often get questions from the fabulous Fiber Flux readers about yarn. 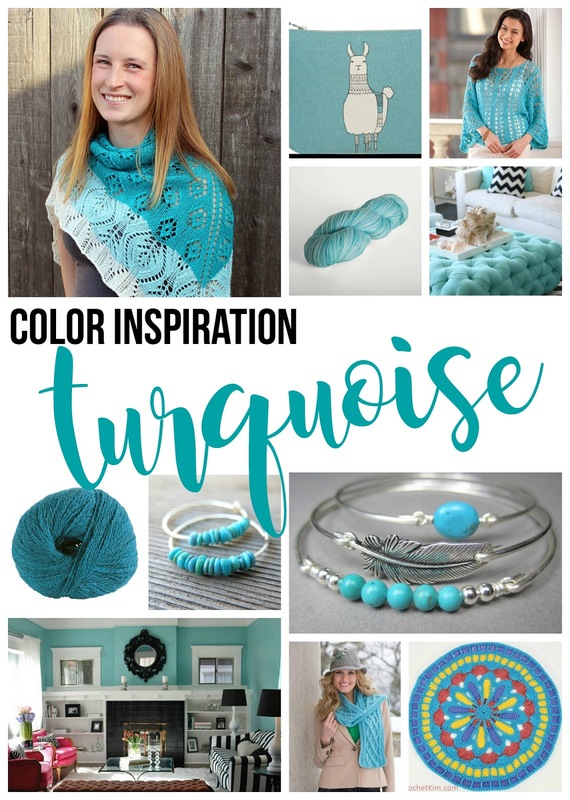 I hope you will find this information helpful and be sure to check back for a free pattern with this yarn coming soon! Love this series? Subscribe to the Fiber Flux You Tube channel here! 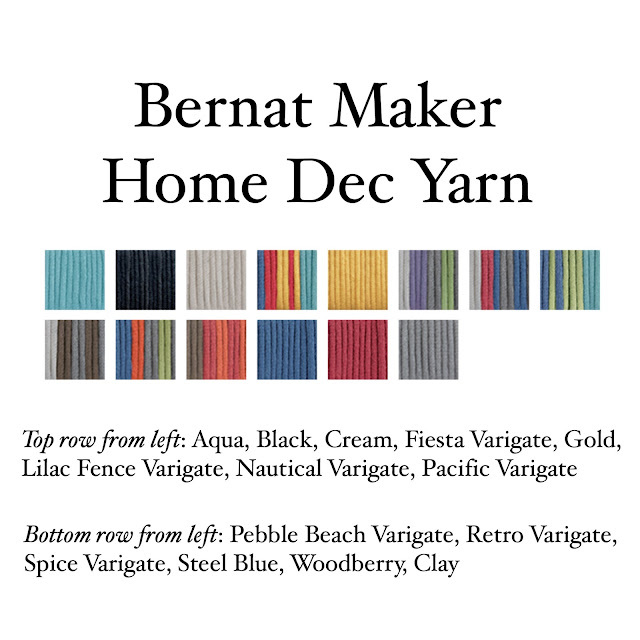 This Yarn 101 will feature Bernat Maker Home Dec. This yarn is soft and snuggly, and reminds me very much of a comfy t-shirt! It comes in lots of fun colors, both solid and variegated and is really fun to work with. Have you used this yarn? Be sure to comment below with your thoughts. Would you like to see another yarn featured in this series? Please share, I love requests! You are very refreshing and you make everything look fun and easy. 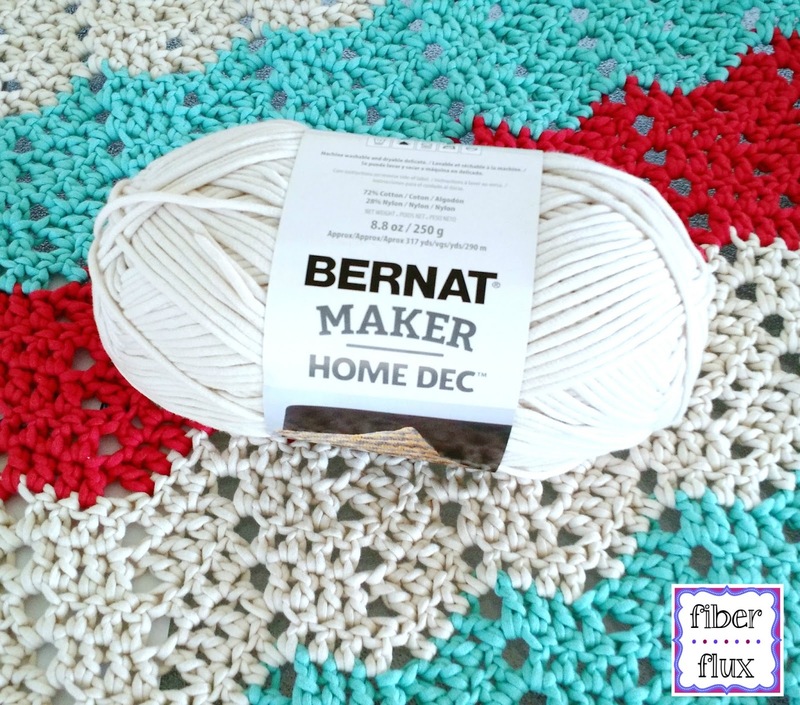 Can I please ask for another yarn other than Bernat Maker...I would like more variety of colors to make the placemat that is very pretty. Will it crochet the same?Thanks!